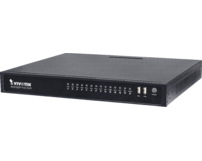 VIVOTEK ND8322P is a Linux embedded 8-CH standalone NVR with 8-port 802.3at/af Compliant PoE, allowing connection with PoE cameras for a max. 80 W power supply. 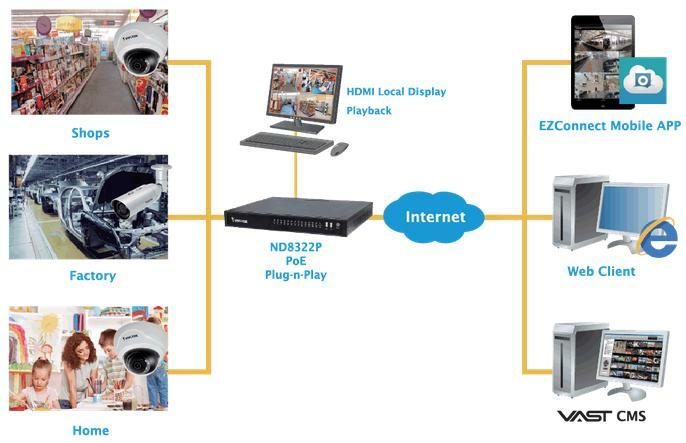 ND8322P also features "One Button Setup" with its plug- &-play and auto-setup functionality, making this advanced unit surprisingly simple to install, and suitable for any small-scale video surveillance applications. Use VIVOTEK cameras only. 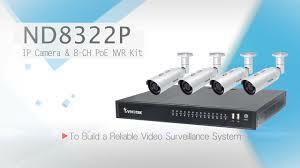 With VAST CMS, users can set up IP surveillance system with ease. For remote and mobile access, VIVOTEK also provides iViewer, for both iOS and Android handheld devices, enabling users to monitor live video anytime, anywhere.